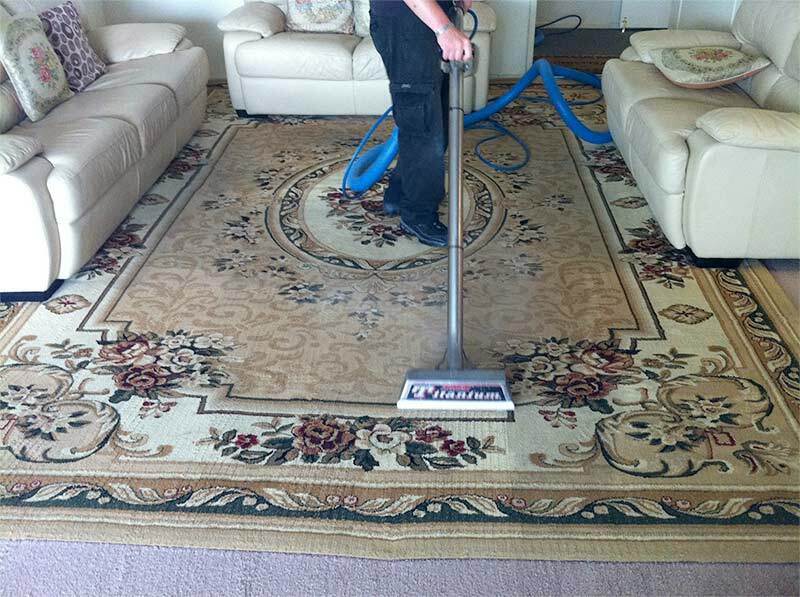 Professional Oriental Rug Cleaning Tyler Tx - Carpet Cleaning Tyler Tx. Studies show that over 60% of homes in the United States have rugs. (don't ask us how they know that!) but a smaller percentage clean them on a regular basis. 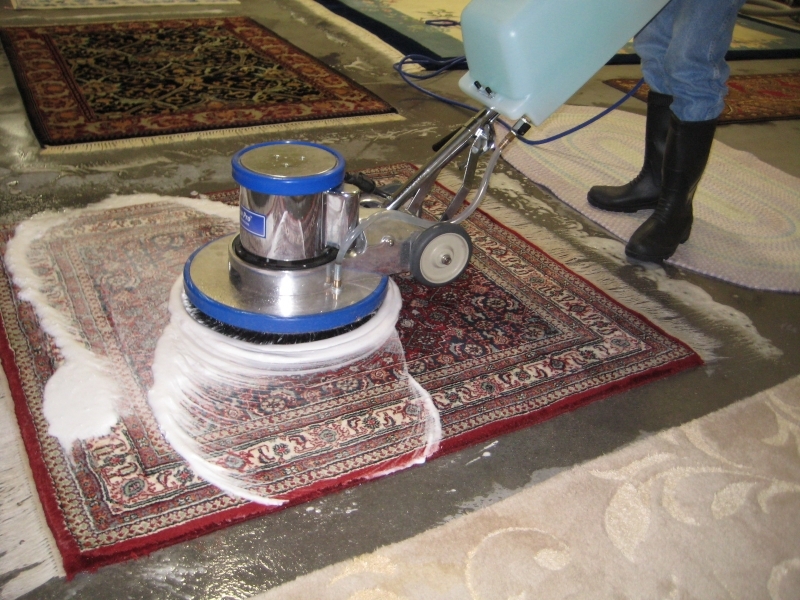 Rugs, like carpets, require cleaning to help maintain their beautiful appearance. So, you need someone who can handle rug, and carpet cleaning in Tyler, Tx. and has the ability to get the job done. Certain types of rugs require delicate treatment, and sometimes lack of experience and do it your self treatments can damage expensive rugs. It requires a professional with training and expertise to handle the procedure properly without causing any harm. Certified technicians are qualified to understand different fibers, along with different constructions, and manufactures of carpets and expensive rugs.They possess the equipment, training, and experience often needed to bring back the beauty of expensive carpet and rugs. When done right this will help complete the overall beauty of your home or office, protect the environment therein, and protect your investment. Call us today and let us help you with your oriental rug!! !